In medieval times, Britain had a lack of surnames, causing confusion among villagers as the births of little Johns and little Williams outpaced most other boys’ names. (Which John? Which William?) In addition to confusion, there was also a need to distinguish between individuals of the same name for the purposes of taxation by the government. Thus began the introduction of surnames, including those that specified a relationship (John, son of William or John Williamson) or an occupation, such as John the Baker. While the surname Baker was always occupational, it was not always necessarily associated with baking bread. Some early Bakers may have been the owners of communal kitchens or kilns that were utilized by entire villages, while others were indeed tasked with baking the bread for a large household or even a castle. Since that time, the Baker surname has spread to other countries and continents, resulting in variations on the spelling (think Becker) and has even cross over to a boy’s first name. While Baker is not high on the list of the most popular baby names in the U.S., some parents are choosing it as part of the trend using last names as first names. 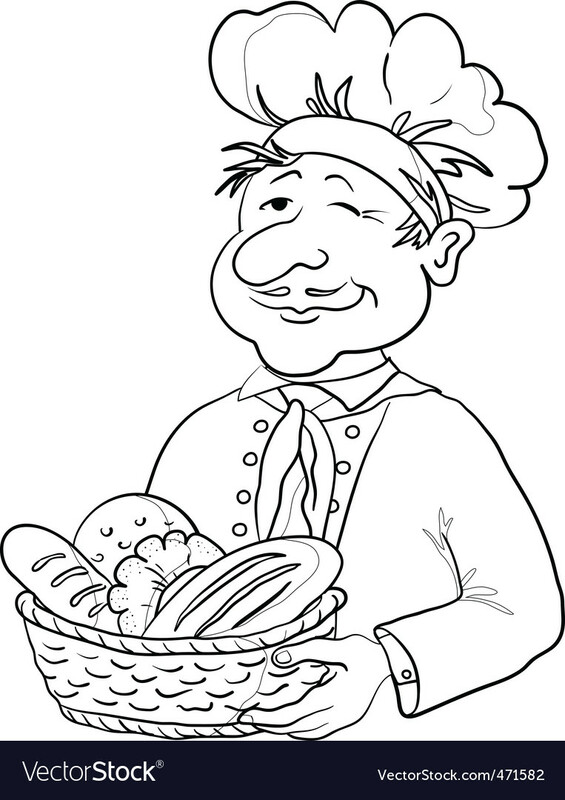 Or perhaps they just like the images and fresh-from-the-oven scents that the name Baker evokes. In any case, if you consider yourself a baker, you’re in good company. Baking has come a long way from the days of communal kitchens and kilns. Today you have access to any recipe, any ingredient and any top-notch baking tool, including Welcome Brands bakeware, that your heart desires. So channel your inner Baker and get baking!